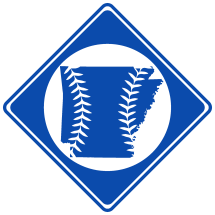 The Fort Smith Maroons were a professional baseball team based in Fort Smith, AR in 1892. 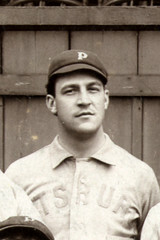 Emerson 'Pink' Hawley with Pittsburgh in 1896. Grant Travis 9/4/18673 9/4/18983 in Anthony, KS4 A well-known sprinter, as well as a Rough Rider during the Spanish-American War.